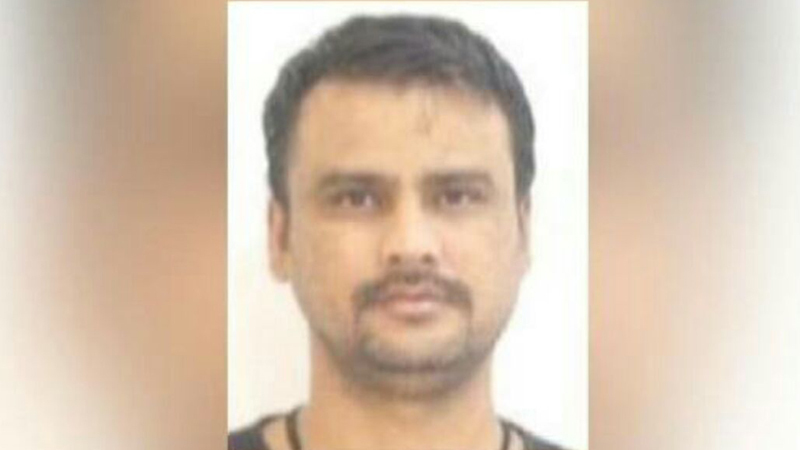 KARACHI: Raeesuddin alias ‘Mama’, a former sector in-charge of Muttahida Qaumi Movement (MQM), on Monday admitted before a judicial magistrate to having killed several people, including law enforcement agency personnel. Raees said he carried out killings of security personnel as well as workers of rival political parties on the directions of senior party leaders. The former MQM member said he also carried out extortion and ‘China cutting’ in the city’s Korangi area. The investigation officer told the court the police recovered heavy cache of weapons near the Eidgah on the suspect’s identification. The suspect was wanted in multiple murders, extortion, and ‘China cutting’. Raees is also the primary accused in the Chakra Goth attack on a police van that left three police personnel dead and 27 injured. The police took him into custody at the Quaid-e-Azam International Airport on March 27. Raees was arrested by the Interpol in Malaysia in January this year, after his red warrant was issued. His name had been added to the Exit Control List on the request of intelligence agencies in 2015. The police believes that Raees is a frontman of Hammad Siddiqui – the primary accused in the Baldia Town incident. According to information shared by investigators, the suspect was also involved in the targeted killing of workers of the Muhajir Qaumi Movement-Haqiqi (MQM-H) and members of Lyari gangs.